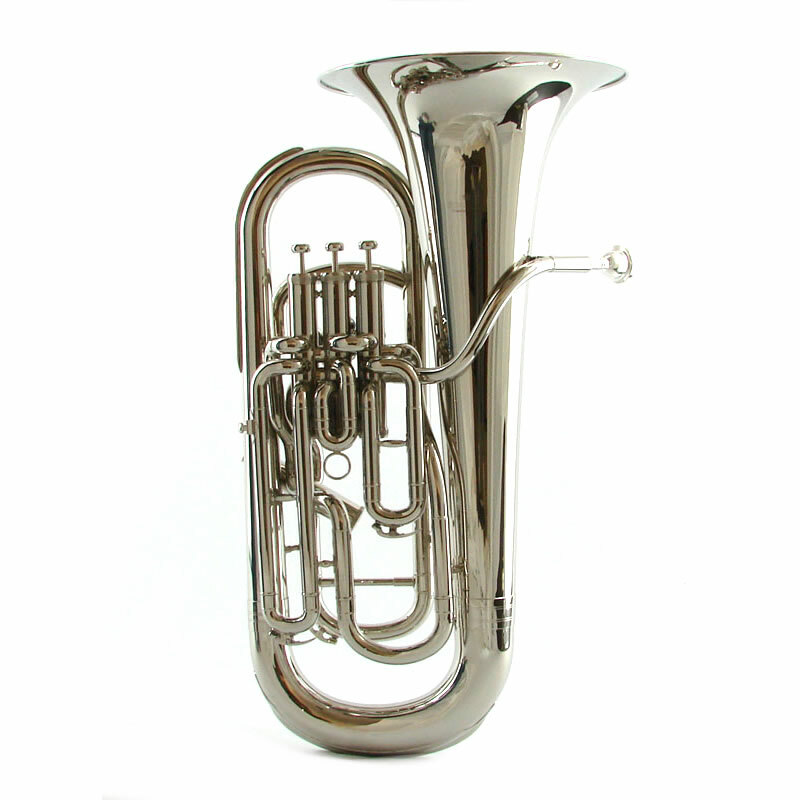 European design with big warm sound and outstanding intonation. 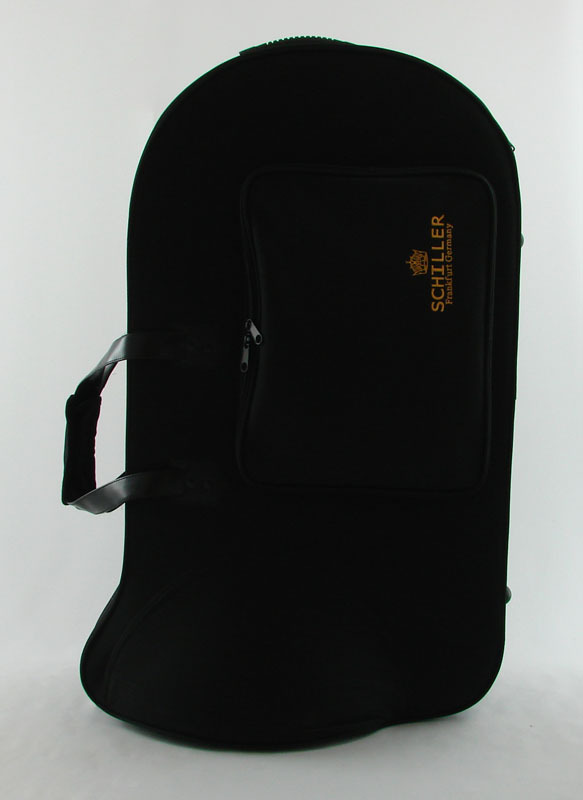 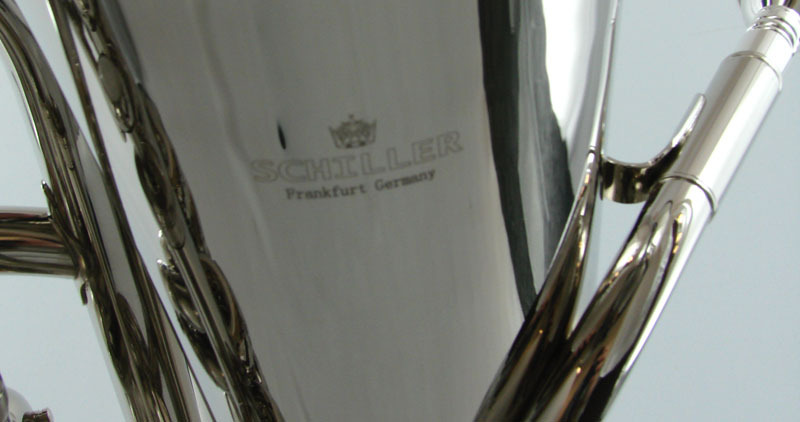 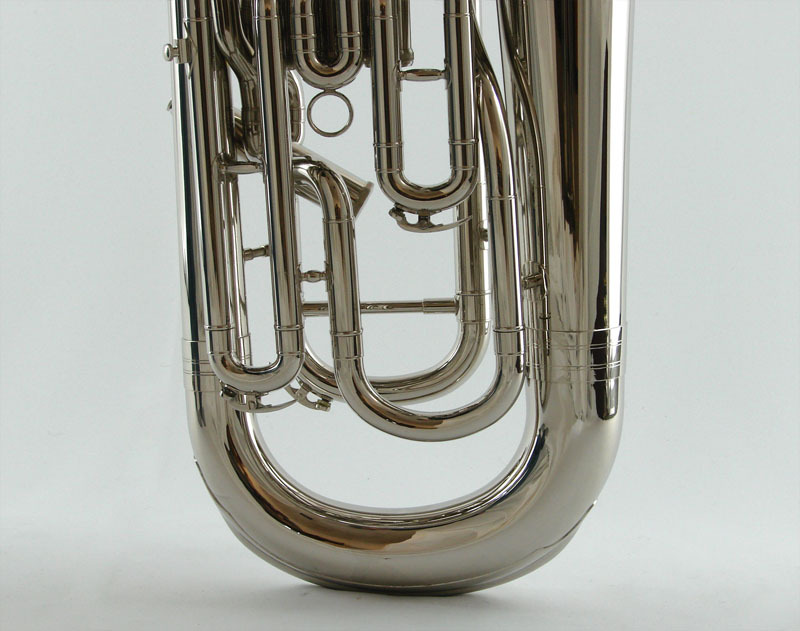 The key to the exceptional sound of the Schiller Elite is in the quality grade of the Nickel Silver Tubings combined with the engineering that Schiller is well noted for. 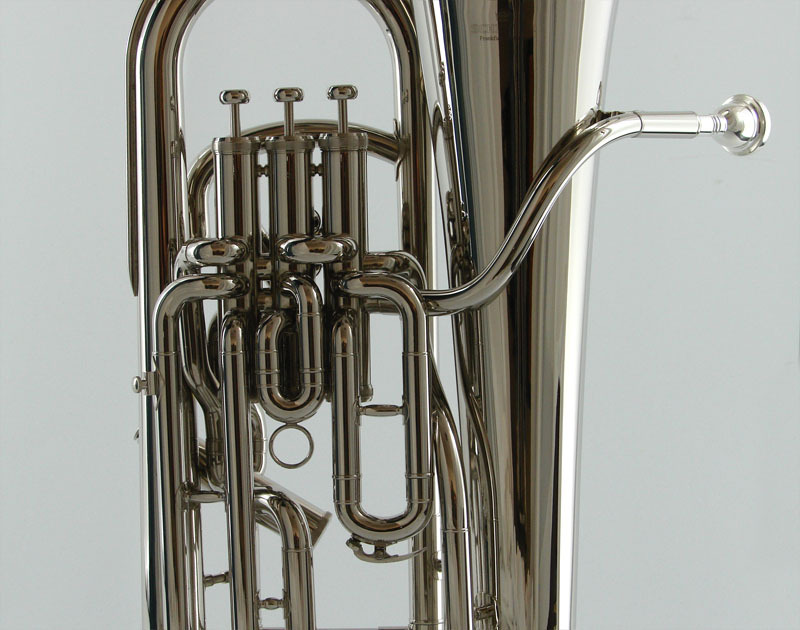 The Elite features Dual bore with .590″ Primary Bore & .661″ 4th Valve Bore.